We serve all of our clients with reliable, dedicated and tailored expertise. Simply put, we provide value for money and produce the results our clients want and need. Our qualified experienced engineers & technicians are available 24/7 to resolve engine on-wing issues, increase on-wing life and avoid unscheduled removals. Our dedicated and experienced staff draw on OEM/MRO and airline backgrounds to deliver efficient and cost saving solutions for aircraft engine operation, airworthiness compliance, maintenance and fleet planning. Developed from our strong industry experience, market knowledge and skilled staff, we offer a suite of engine solutions that deliver tangible benefits to airlines, lessors and power plant owners worldwide: Asset value returns, efficiently and professionally delivered. Expert services to support your CF34-3, CF34-10, CFM56-3, CFM56-5A, CFM56-5B & CFM56-7B Type Engines. 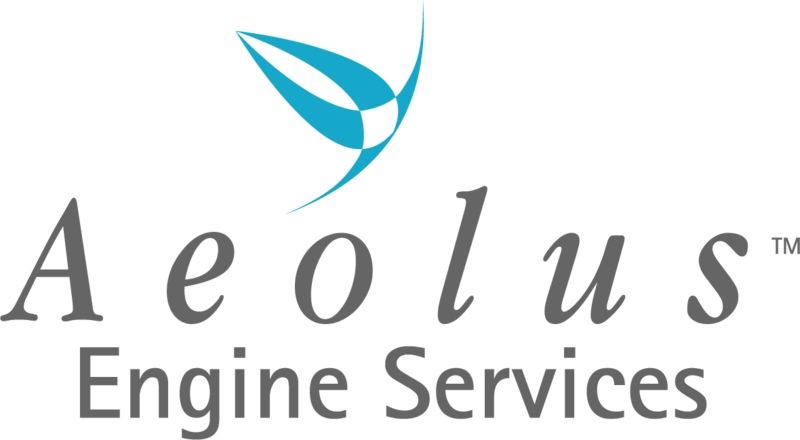 Established in July 2000, Aeolus Engine Services is a provider of expert technical services and powerplant solutions to airlines and commercial aircraft owners worldwide. Specialising in CFM56-3 / -5 / -7B and CF34-3 / -10 type engines, we deliver ‘value-for-money’ support through the following services: Engine Condition Monitoring; On-wing inspections and repairs; Engine Shop Visit Management; Airworthiness Compliance processing; Used engine leasing and trading.